Cee Lynx a.k.a Christopher Linklater. Came up in the east side of Hamilton, Ontario. Surrounded by music most of his life he used his knowledge and skills to make music to escape to streets and violence, starting at 16 years old inspired by artists such as 2 PAC, Notorious BIG, The Diplomats and other numerous musicians. 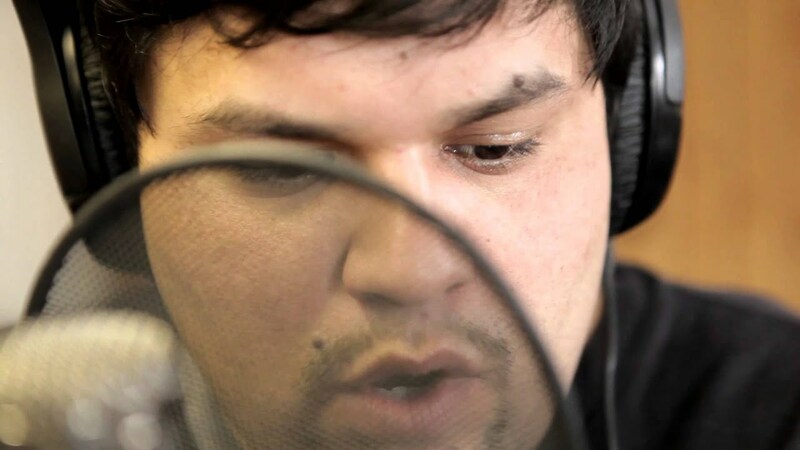 Cee Lynx quickly became interested in music as a career using his past and present issues he was able to express his feelings on the microphone. Charley pryde aka REKT, also known as Ron Nicewater, came up in a lower class surrounding in the east end of North Bay Ontario. Being a full status native in a white upbringing brought him a lot of difficulties growing up and being accepted by his peers. Since a young age, music has always been an outlet for him to express his creative abilities, weather it be through music, art or his comedic nature. "Music has always been apart of my life, I've just never took it seriously until people started telling me I'm entertaining". As a youngster, Ron was always adlibbing songs off the radio to creating his own songs to instrumentals for all music genres. He has decided to pursue a career in hip hop because of the different styles he incorporates in his rhymes, where he's able to showcase his creative writing : "I just want to make music for me - for me, to express how I'm feeling at that moment. If people like it - cool. I'm not doing it for popularity, I'm doing it as an outlet, it's a coping mechanism for me". To this day Ron still continues to write and make music as much as he can. Entertaining people has been a sense of fullfillment for Ron, and if people continue to be entertained by him, he'll continue to do what he does best.